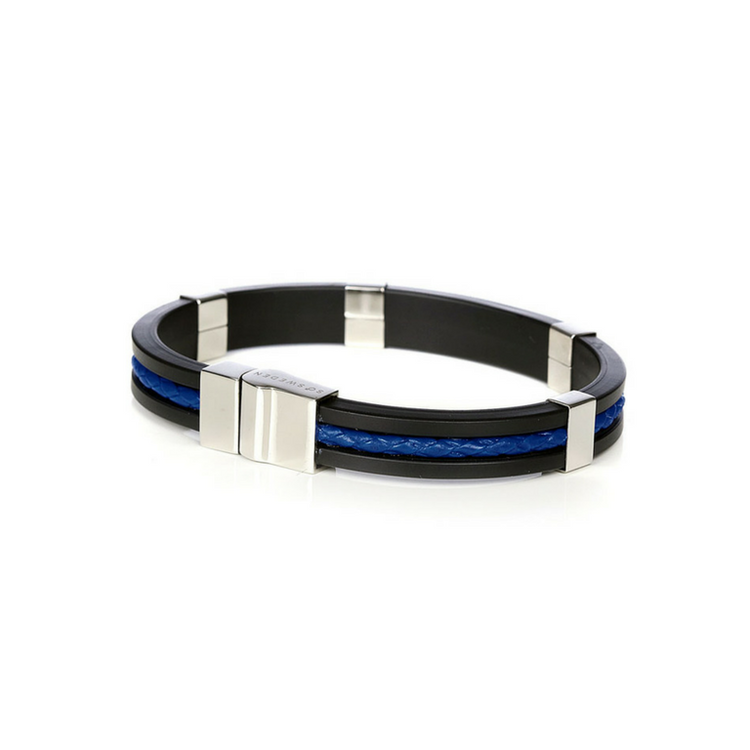 The so Sweden bracelet for men is the perfect addition to every man’s fashion accessories. The perfect tool for every man interested in taking on that fashionable look while stepping out for the day’s activity. This bracelet is specially designed for the classic man and will last for as long as you intend to use it given the original light brown genuine leather, stainless steel details & rubber material that it is made from. Whatever menswear you intend to step out in, the bracelet is sure to give you that gentleman look in addition to matching the fashion of whatever wristwatch you have on. · SIMPLE BUT EFFECTIVE DESIGN: The So Sweden bracelet for men is spared of your regular busy design but still comes out enticing to whatever eyes that drops on it. It has that attractive Swedish design, simple and yet sophisticated, guaranteed to put that classic look on you while bringing out the gentleman in your dress sense. · QUALITY AND DURABILITY: Made from genuine leather, stainless steel details and rubber, this is one bracelet that is guaranteed to last you for a long time if using it according to our recommendations. · AVAILABLE WHENEVER YOU NEED IT: Our bracelet is always there for you to access. You can make your pick online from our online shop, or you could pick one on your next travel from the many 5 stars hotels where they are available. You can get your hands on as much of our bracelets as you want from any part of the world. We ship to virtually all corners of the world, and if damaged, our return policy is in place to ensure that you are satisfied with what you get. · Genuine leather: The mixture of genuine leather, stainless steel details and rubber leaves our bracelet with the ability to endure wears and tears. · Strong, very easy to put on and pull off. 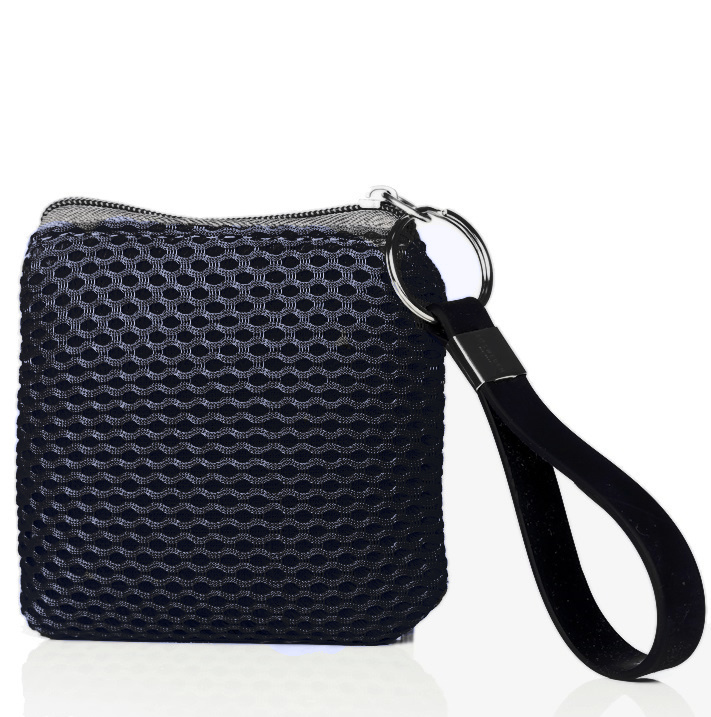 · For the ladies, this is a great gift to give to the man in your life. Have him look like the gentleman you want him to be. 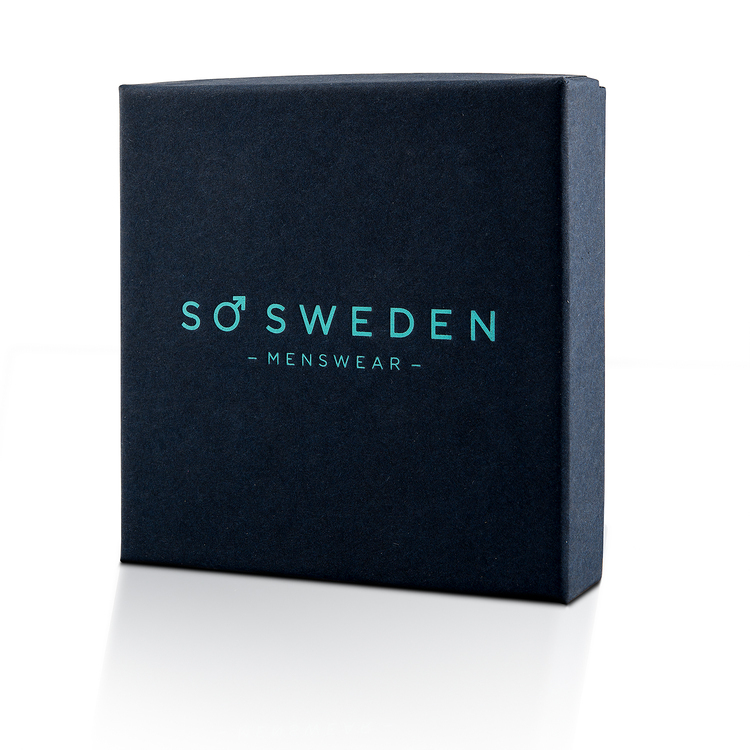 Included in the package is our SO Sweden gift package specially for you.